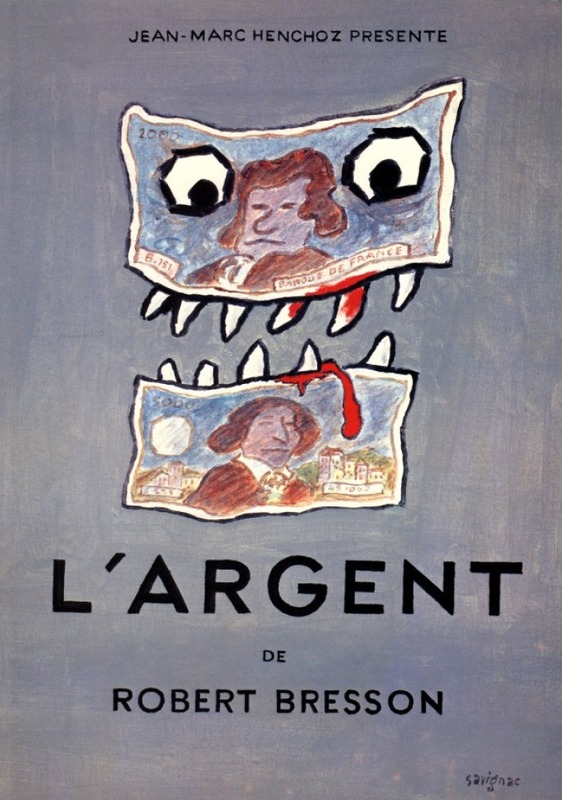 This entry was posted on Monday, January 2nd, 2012 at 10:45 am	and tagged with A Man Escaped, Au hasard Balthazar, Jonathan Hourigan, L'argent, Lancelot du Lac, Notes on the Cinematographer, Pickpocket, Robert Bresson, Un condamné à mort s'est échappé, Une femme douce and posted in Interviews. You can follow any responses to this entry through the RSS 2.0 feed. Terrific interview. 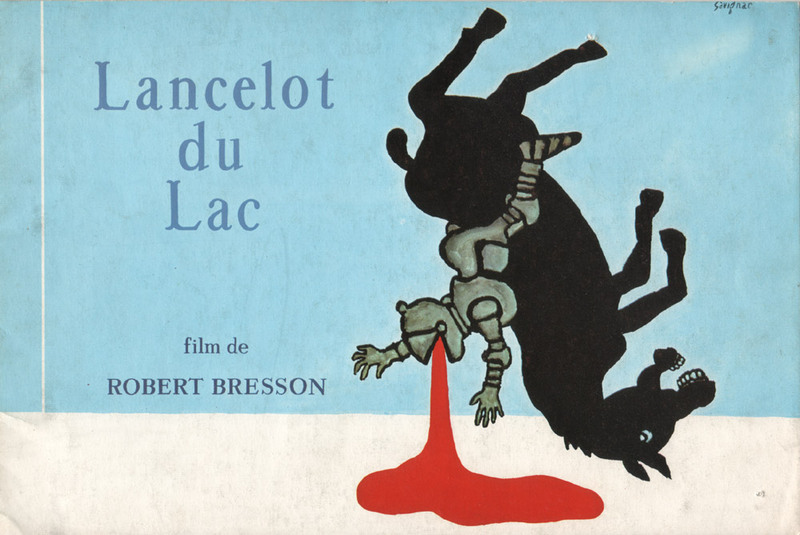 PICKPOCKET is my favorite Bresson; LANCELOT DU LAC my least favorite. I recall seeing the latter when I was very young and not making any sense out of it, though I stuck it out till the end. “….favorite director of ALL TIME” huh? Quite an endorsement … I’ll have to add some of these to my queue; very interesting biography Bresson has. I caught “Jackie Browne” off one of your lists last night …. excellent. I especially liked the way (and in hindsight I see this in a lot of Tarantino’s films now) there is a focus on a “moment” (for example, the bag switch-up in airport changing room and just before, where Pam Grier says “Cash” to the check-out clerk) and a continual return to that moment, and then starting the sequence of events again, but through another character’s eyes … first through Pam Grier’s, then Robert De Niro’s, then the bondsman. Interesting to think how it COULD have been done in real time, as if there were 3 or 4 cameras all filming at once, each following a different character in more or less the same location, over a period of 5 minutes, but all unbeknownst to one another. 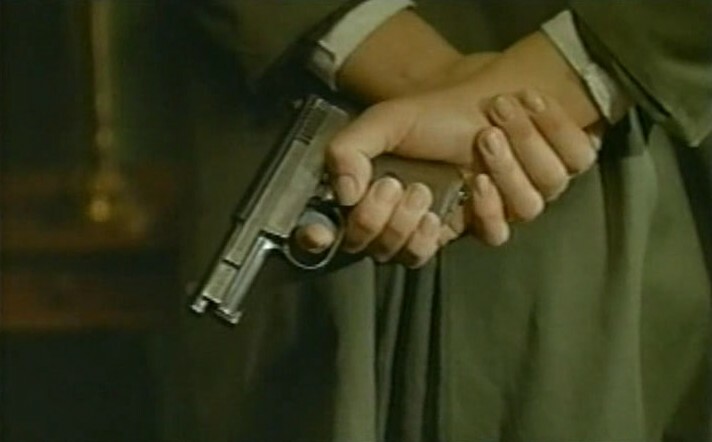 Ben, I’d recommend taking Suzi’s advice and checking out PICKPOCKET first. It’s a kind of loose adaptation of Crime and Punishment about a young man who falls into a life of crime for which he was not meant. Also, you should check out AU HASARD BALTHAZAR, an absolutely devastating film about the life of a donkey. I love JACKIE BROWN, my favorite Tarantino film. And I know what you mean about the scrambled chronology. It’s essentially the same thing he does in RESERVOIR DOGS and PULP FICTION but on a much smaller scale.